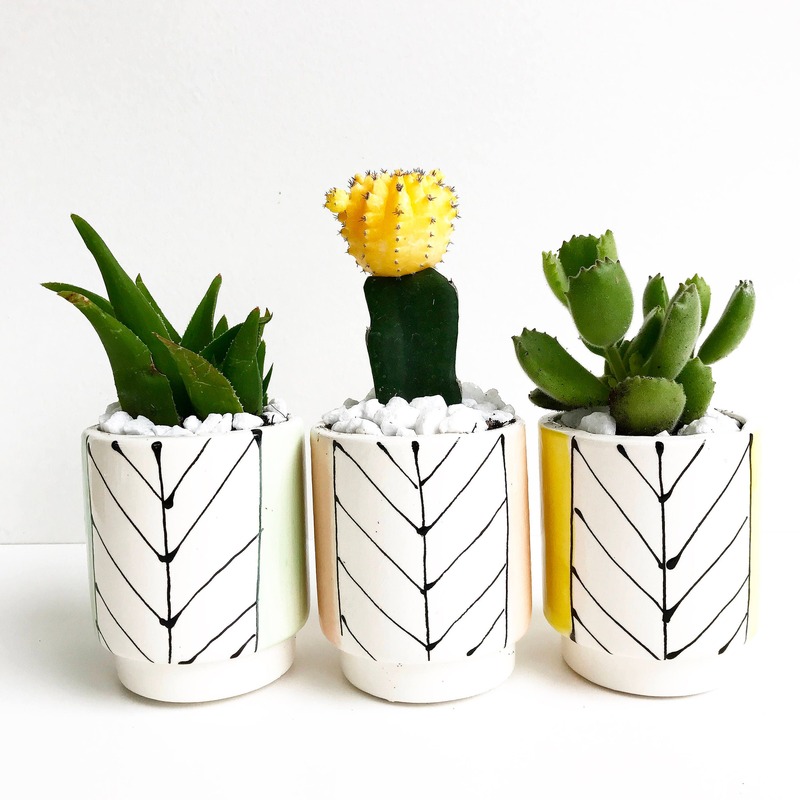 Darling little planter with arrow design and pop of color. Comes in Mint, Chartreuse or Coral. Some designs are in stock please send me a message to confirm. LOVE LOVE LOVE this shop and the customer service is top notch! 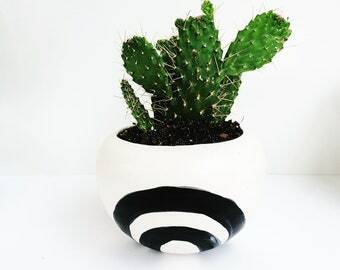 Vey cute ceramic pot. Looks adorable on our book shelf.